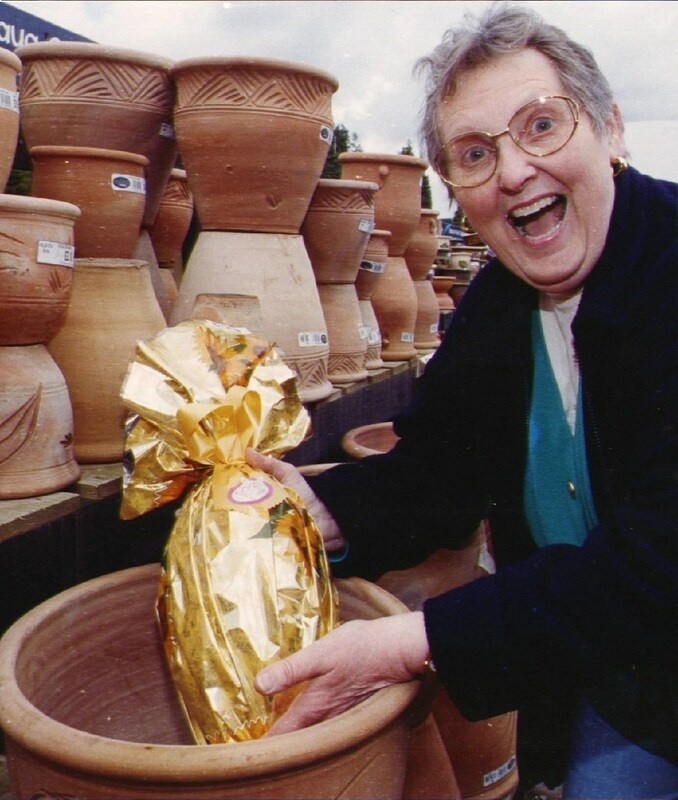 The fund was started by Pearl Livett in 1988 when her husband was diagnosed with Cancer, he sadly died in 1991. FKCF was officially formed in 1990, although the funds that were raised in 1988 and 1989 were used to purchase TVs for the Children’s Leukaemia ward at the John Radcliffe. The late Anne Jackman and Rose Taylor were also very much involved. 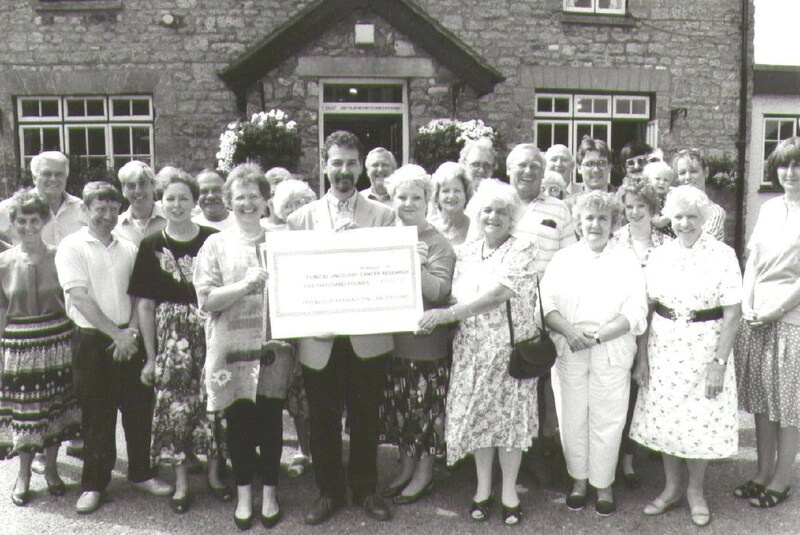 It was a Cheese and Wine evening that started the fundraising, other events were added, and in June 1990 the fund had £1,700 in the bank. 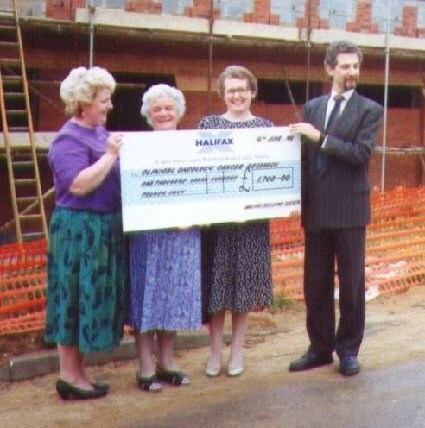 A new unit was being built on the Churchill Hospital site so it was decided that they would receive the money, Joan and Tony Miles put forward the name of Prof Adrian Harris. His secretary was contacted and a handover date was arranged. 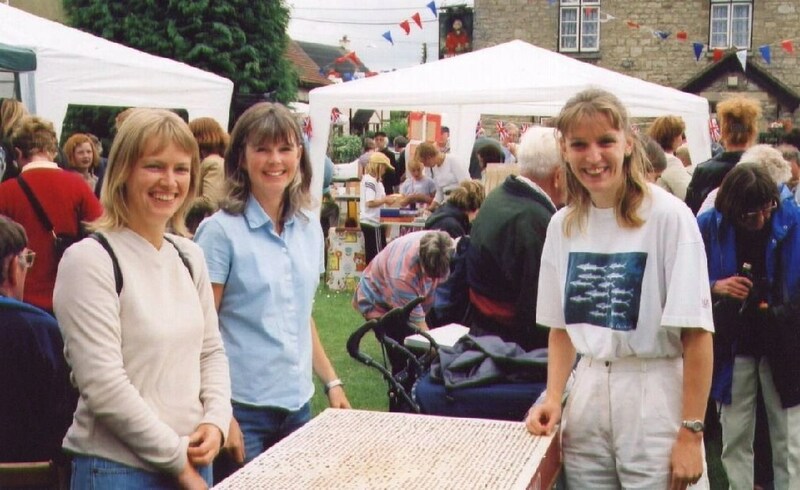 Each year another event was added to our programme, and then in 1993 Vic Gordge, the landlord of the General Elliot in South Hinksey, invited us to use the pub garden for a summer fete, there was hesitation at this suggestion, could it possibly be done? Yes it could! with much help from Vic and his wife Shirley. The fete was arranged in just 3 months, raffle tickets were printed, games invented, prizes found. A massive letter writing exercise began, begging for prizes, it was amazing what we received. The day arrived and so did the rain, the gazebos were erected but the great British spirit prevailed. Pearl and her late sister Janet went to Radio Oxford and implored everyone to get out their umbrellas and support us, Prof Harris opened the fete and the sun came out, it was a brilliant day with £2,600 raised, we were exhausted but elated and our 30 helpers were without doubt the best. 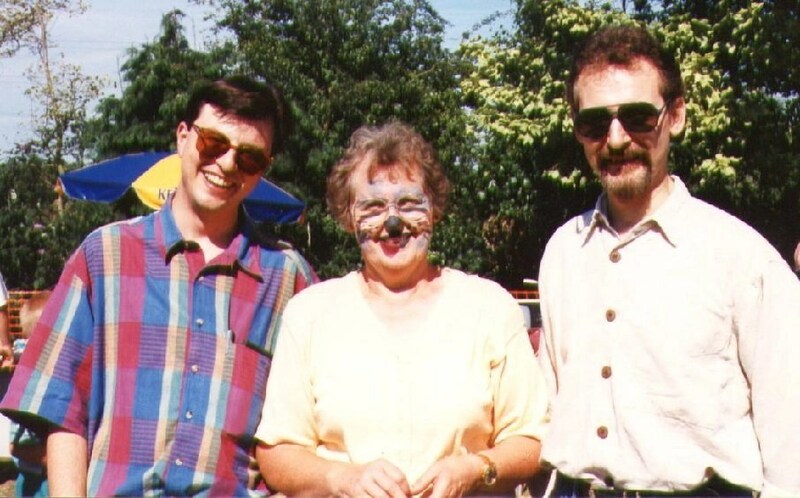 Local celebrities have opened the Fete, or supported it and here Wesley Smith then of Central TV came one year and is seen with Pearl and Professor Harris. Jenny Pitman sent Garrison Savannah, one of her horses another year. 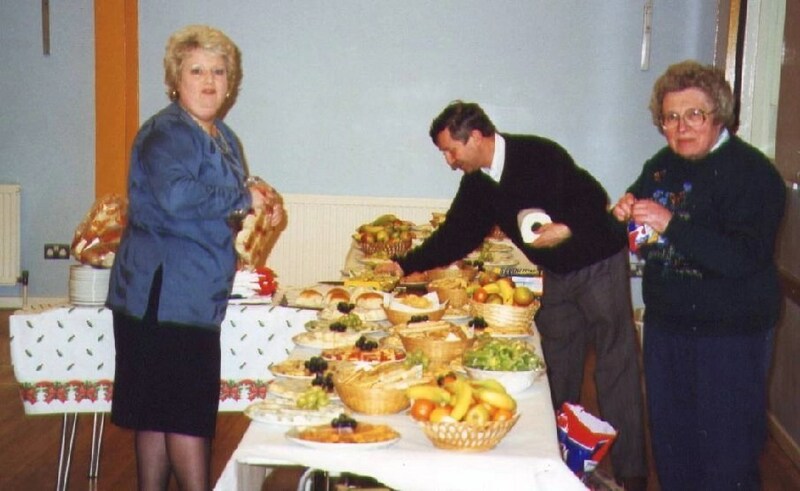 The fete continued at the General Elliot for many more years with other managers taking on what Vic had started. Due to difficult circumstances the fete is now held in the Grounds of St Swithun’s Church and we are grateful to the church for allowing this to happen. 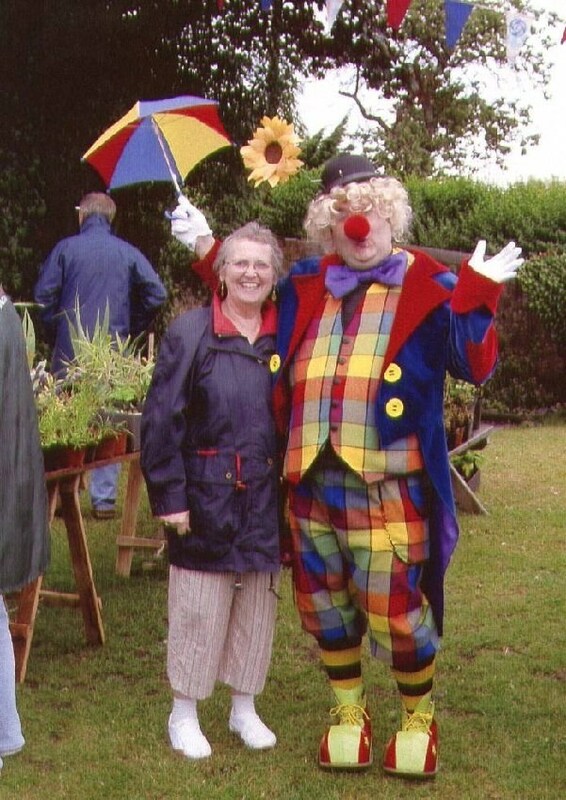 The Fetes have proved popular with the young and not so young alike, with sideshows and games besides entertainment, as with the clown with his miniscule umbrella. The sun doesn’t always shine! But lots of fun has been had at the events. Over the past 20 years there have been a wide variety of events. 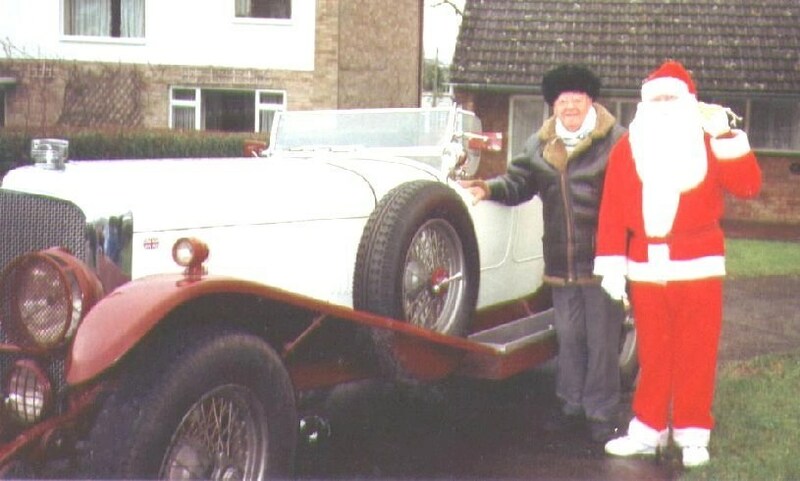 Bob May of May’s Carpets provided one of his vintage cars and drove it himself to take Father Christmas to carry out his appointment one December day. On another occasion Santa Claus arrived in a Helicopter, much to the amusement of the waiting children. Quizzes in local halls. 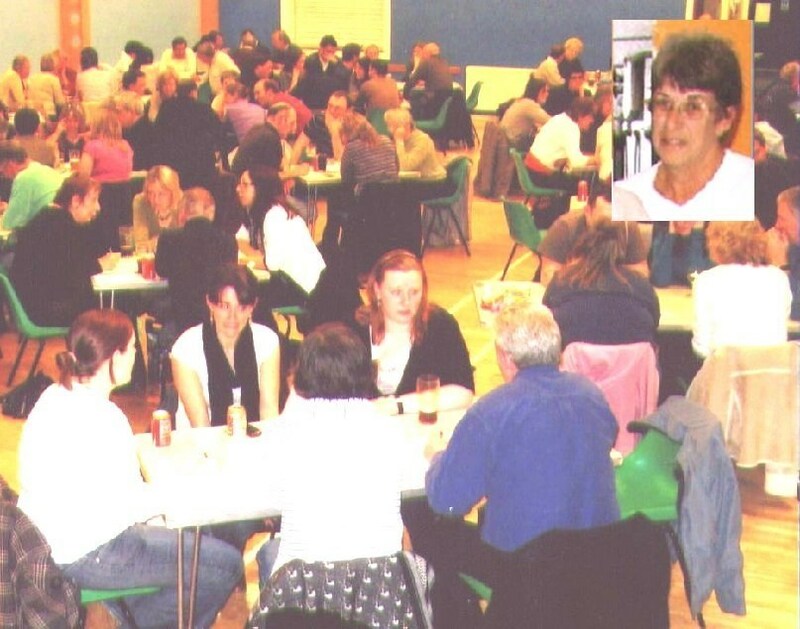 With Fran (inset) as the quiz mistress which typically raise nearly £1,000. 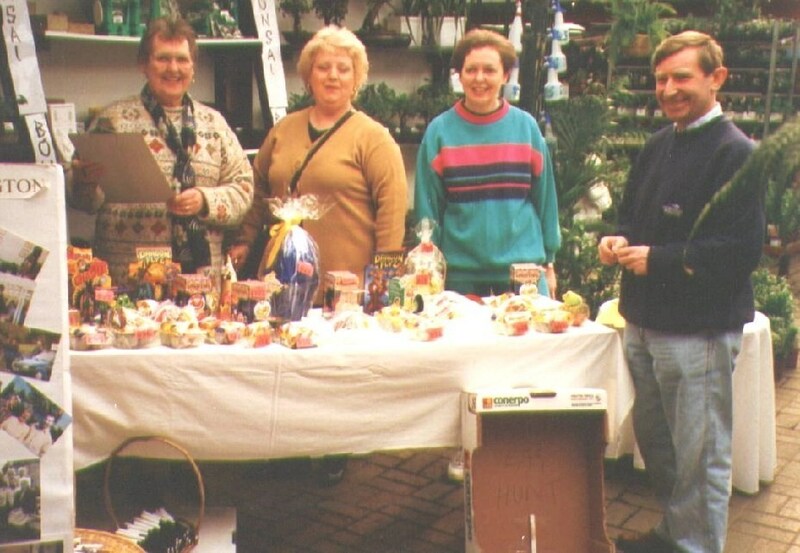 There have also been plant sales, clothes sales, cake sales, Christmas Bazaars, and the very popular Ladies’ Shoe sales. Two golf tournaments were arranged, and at one of them a car was the prize for a hole in one. A slight handicap was the attractive young lady who hovered near the green, and successfully distracted the golfers. The car was returned to the garage! Getting ready for a wine and cheese evening, where there is usually a massive raffle, with over 100 prizes. 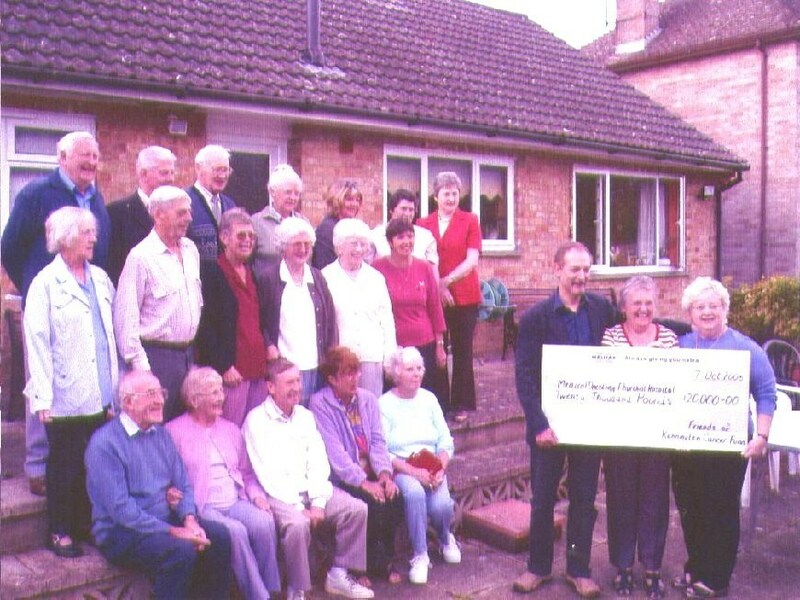 Many donations are received in memory of loved ones after funerals and for anniversaries. The £250,000 raised has provided much needed equipment, clinic time, provision of Micro RNA Chips, research into a vaccine for Melanoma and much more. None of this would have taken place without the help and support of the many ‘friends’ gathered along the way, especially the helpers who regularly give of their time. FKCF are proud to announce that no money has been taken from the fund for expenses. It has been impossible to name and thank everyone who has helped reach this milestone, grateful thanks are extended to all.